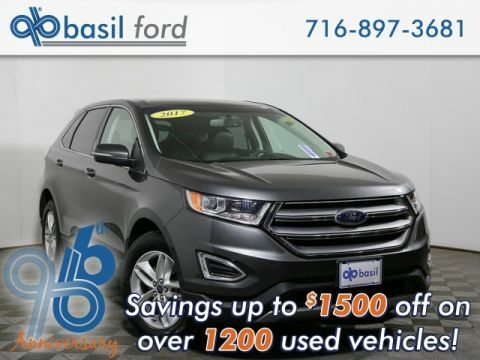 CLEAN CAR FAX, ONE OWNER, all wheel drive, four new tires, Market base priced, low mileage, local trade, Non accident carfax report, non-smoking vehicle, push-to-start, Microsoft sync, mp3 audio, like-new, EcoBoost engine, lube, oil, and filter changed, AWD.Odometer is 6252 miles below market average! 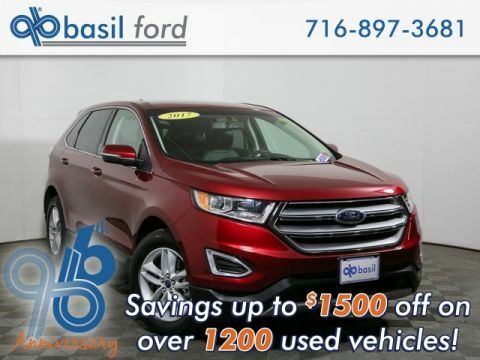 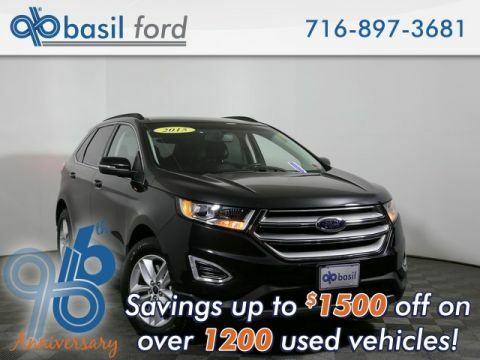 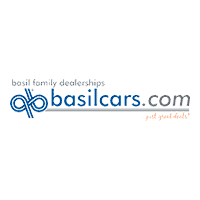 20/28 City/Highway MPGAwards:* 2015 IIHS Top Safety Pick * 2015 KBB.com Brand Image AwardsBasil Ford of Niagara Falls is minutes from Tonawanda, Amherst, Buffalo and Grand Island. 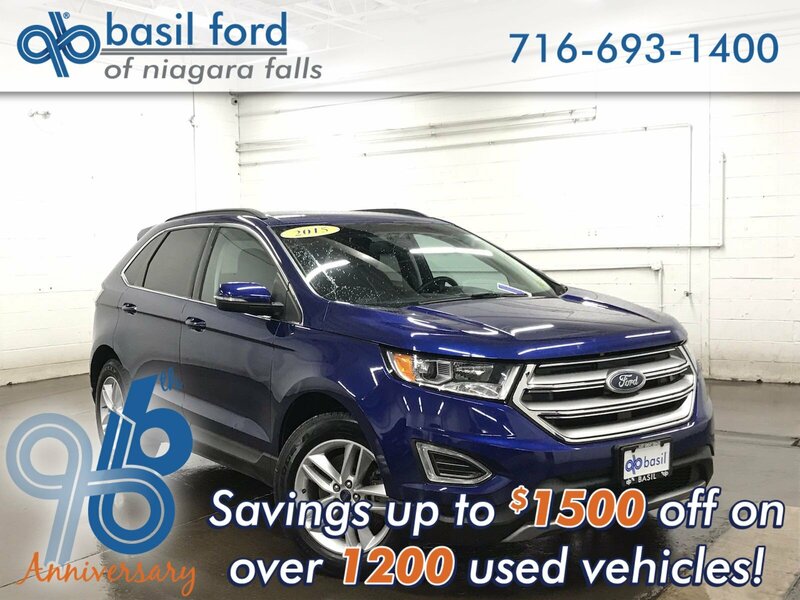 Stop by Basil Ford of Niagara Falls located at 6980 Niagara Falls Blvd or give us a shout at 716.693.1400 to schedule a VIP test drive!